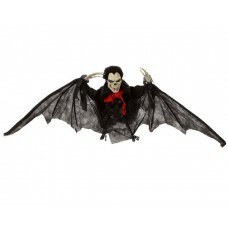 Application Wounds Vampire Bite Latex..
Vampire skeleton hanging decoration 45cms long38cm wide.. 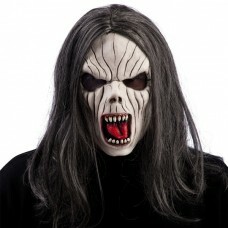 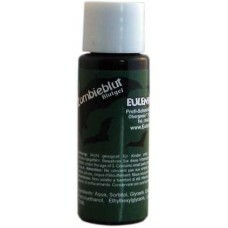 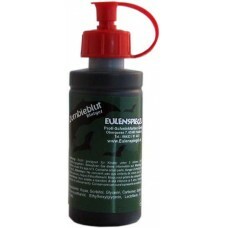 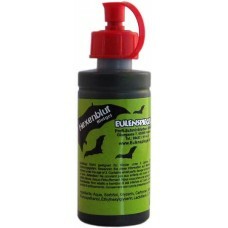 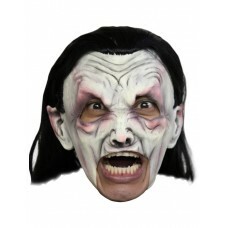 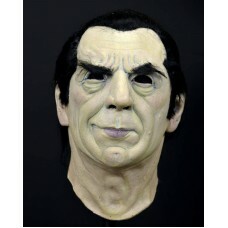 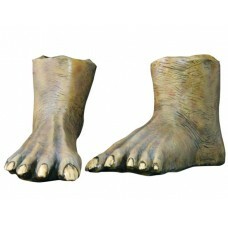 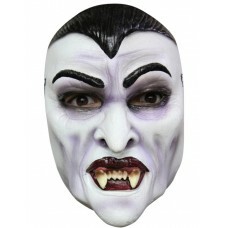 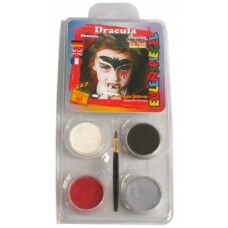 Licensed Mask - Lugosi EnterprisesTrick or Treat Studios and Lugosi Enterprises are proud to present.. 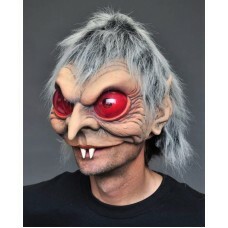 Cute Vampire half Mask with Lens EyesA twist on the normal vampire with a cute facial feature that m..